After working in Washington on the staff of U.S. Senator Edward M. Kennedy, and in New York for the Ford Foundation and National Coalition for Haitian Refugees, Mark Murphy arrived in New Jersey in 1985 as a Roothbert Fellow in Peace Studies at Princeton's Woodrow Wilson School. Obtaining his Masters degree and teaching Human Rights and U.S. Foreign Policy there, Mark has served the Wilson School on its Advisory Council and as Chair of alumni giving. 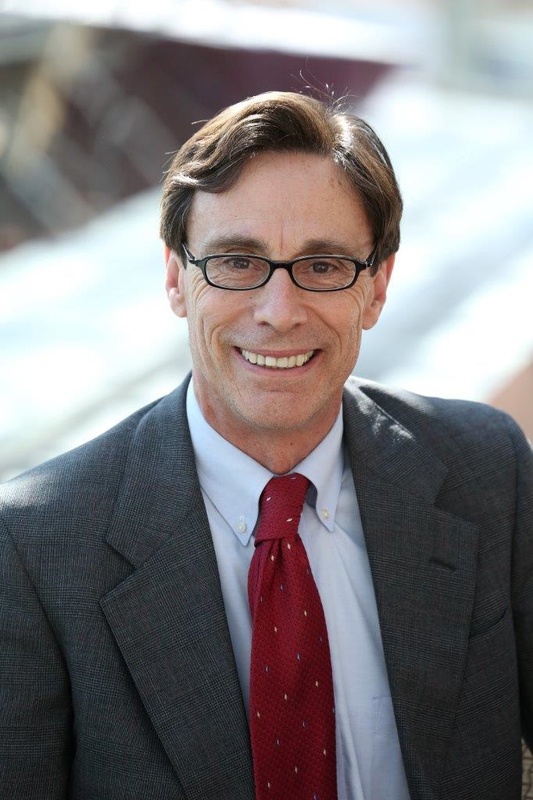 Mark's service to New Jersey includes helping shape Governor Tom Kean's welfare reform program at the Department of Human Services, chief of staff to the 1990 State Legislative Redistricting Commission. Chair of the State Office of Dispute Resolution, and founding Chair of the Council of New Jersey Grantmakers. Over the course of twenty years as Executive Director and President of the The Fund for New Jersey, Mark helped found over twenty organizations working to enhance life in New Jersey. He is editor of Agenda New Jersey, a compendium of expert policy reports covering Campaign Reform, Fiscal Responsibility, Better Schools, Strengthening Families, Saving Our Land and Water, and Building Our Cities. Mark is a senior policy fellow at the Bloustein School of Planning and Public Policy at Rutgers, The State University of New Jersey, a W.K. Kellogg Foundation national Fellow, and a proud member of Lead New Jersey's Class of 1991. Jen joined Lead New Jersey’s staff as the new Vice President for Recruitment, Alumni Relations, & Communications in April 2015. 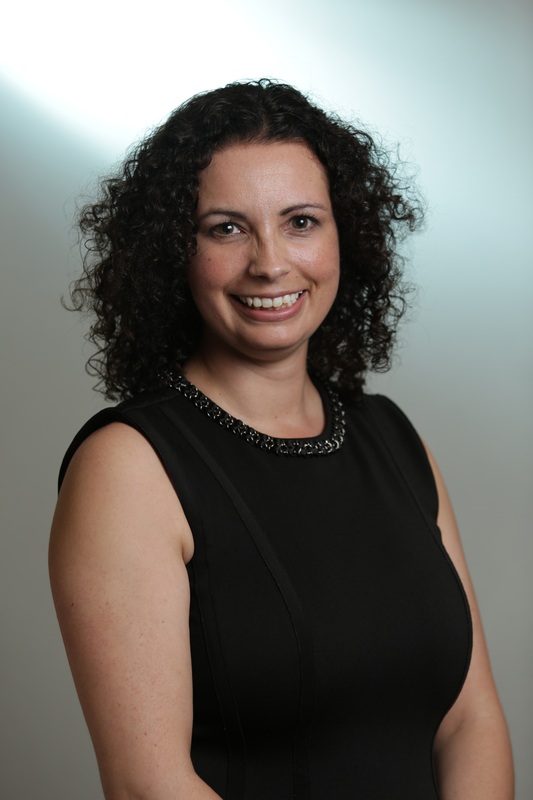 With more than a decade of nonprofit experience in New Jersey, Jen was most recently the Director of Growth & Development for the New Jersey Charter Schools Association, and was previously the Vice President for Communications & Investor Relations with New Jersey Community Capital. Jen received her Master of Public Administration degree in 2013 from Columbia University’s School of International & Public Affairs with a concentration in Advanced Management & Finance, and received her Bachelor of Arts degree from New York University in 2004, majoring in History with minors in Education and Irish Studies. She received her Certified Fundraising Executive credentials in 2013 from CFRE International and is a member of the Association of Fundraising Professionals- New Jersey chapter. She was recognized as one of the 2018 Leading Women Entrepreneur Brand Builders and 2018 NJBIZ Forty Under 40 for Marketing. She is a 2010 Lead New Jersey Fellow and has served as a Graduate Organization representative, Alumni Ambassador, and Chair of the Networking & Engagement Committee for LNJ. 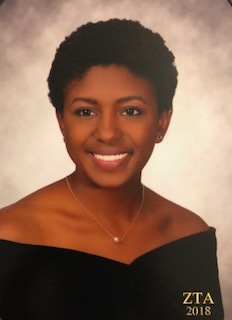 Brionna, graduated May 2018 from Rider University with her Bachelor's Degree in Communications Studies and minored in Public Relations. She is currently obtaining her Master's Degree in Business Communications with a concentration in Health Communications and will be graduating in May 2019. This is Brionna's first career title and is excited to further develop her skills with LeadNJ. Prior to working with LeadNJ, Brionna has had various internships that have helped improve her skills over time and has made her determined to succeed in her future.